They claw their way into our subconscious, ever so slowly, then plant their seeds in the unknowing fertilizer of our brain cells, multiplying till we can’t stop thinking about them. Catchy tunes! Or more specifically, catchy tunes that don’t know when to stop haunting us! It’s almost the end of the year (gasp) and as I was listening to an online radio station yesterday, I realised that I have become mildly obsessed with a few tunes in the last few months which have refused to do the decent thing and go away after the prescribed amount of listens (okay I just made that last bit up). I like the fact that I light up whenever I hear said songs but sometimes I wish I could find the willpower to press “skip” when they come on. So how do I propose to expel these little demons? By sharing them here, of course. It’s not a long list but I can’t stop humming them to myself so I might as well burden you lot with them (sharing is caring). Some crept in from the end of last year, and most seem to be indie or folk songs but I (surprisingly) have a couple of pop country music tunes in there. What is happening to me? Is this what it feels like to be grown up? Have “mature” taste in music? If it is, I guess it’s not too bad. But someone has to stop me when I start listening to anti-folk music. I have to draw the line somewhere. Now that I’ve reminded myself of all of them, it’s time to visit YouTube and listen to them again. Bliss! And yes, you guessed write. Writing them down did nothing to expunge them. To celebrate her Blogoversary, I wrote a guest post for the lovely Danielle Smiley of Known to Read and it’s gone up on her blog today! It’s called “When They Were Bad – Why Fairytale Villains Do What They Do” and there is also a giveaway of The Other Slipper for anyone who hasn’t read it yet to enter, so spread the word. I attended a charity event last night and as always happens when a group of strangers are gathered in any space and forced to communicate, people began to ask each other what they do for a living. Pretty straightforward question, right? Yes, I am an architect by profession and should gladly saunter around rooms sharing this piece of information with anyone who has five seconds to spare (after eight years of studying to qualify as one, who wouldn’t?). But as you all know, I carry two heavy heads on my not so sturdy shoulders. I had been specially prepped by my companion for the night (a.k.a my sister/unofficial agent) to respond “writer” and not “architect”. Why? Because as a “writer” I need more exposure than I do as an “architect”. And partly because writer sure as hell sounds more interesting than architect – at least I think it does. I’m also, admittedly, more passionate about writing than I am about building design. Architecture has been a big part of my life for fifteen years, writing – over twenty years! I don’t go to bed thinking about what detail to add to the building project I’m working on but I stay up into the wee hours of the morning typing out ideas or staring up at the ceiling trying to piece a plot together for my novels. I don’t walk around London taking note of designs and sketching details but I write on the tube, on the bus, waiting for a friend to arrive at a venue…you get the picture. Writing is a part of who I am. Architecture is my job. But last night, the first five or so people I spoke with received the slightly meek response of “architect” as I glanced around the room filled with high achievers, politicians and celebrities. My brain couldn’t quite bring itself to say the word – writer. I’m self-published and haven’t sold a million books (yet) so despite all I have achieved in my writing career (novels/novellas, dozens of short stories) I’m not used to introducing myself as a writer. These days the stigma of not being picked up by a publishing house is long gone (Fifty Shades of Grey and a multitude of other books have helped to dispel this) but a lot of people still ask who you’re with and I find it a bit tiring to explain my chosen route. Even worse, when I finally managed to squeak out the word “writer” to one girl, I got asked for my business card and I had to admit I had none. I think I hung my head in shame for a little while after that. So, this is it! 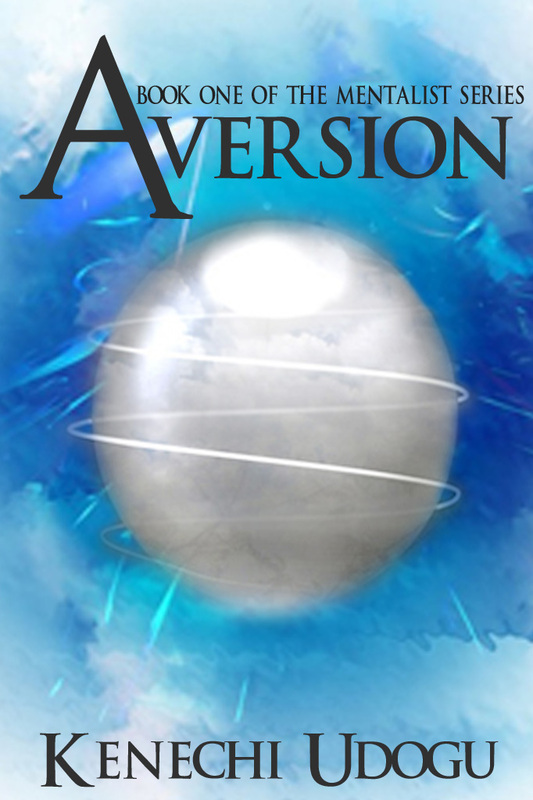 The spanking new cover for Aversion is finally here, courtesy of the talents of (the fantastic) Abona Frost. I have to say I love, love, love it. It’s much better than what I produced (remember the blue eyes?) and captures some of the spirit of the story. It’s now less than three weeks to the book’s release date (3rd December) so things are winding down in the production house (phew!) but there is still a lot to do. I’d like to also say a big thank you to Fara of Tumbling in Books for helping organizing all of this, and much more. None of this would have been possible without your generous assistance. My, my, my! We’ve been busy this past week in Kenechi land (but I’ll try and keep this short). I’m very pleased to announce that there will be a cover reveal for Aversion (Book One of The Mentalist Series) on Friday 16th November. 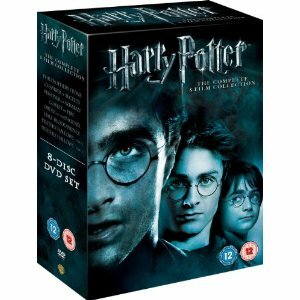 This will feature on this blog and on some other bloggers’ pages so keep an eye out for it. Also, I’m doubly excited to share that my short story, The Clause, has been accepted as part of a Christmas anthology for a UK Charity. I know! Terribly exciting news. It is due out end of the month and I will post more details on here when things are all sorted out. In other news, The Altercation of Vira was reviewed by Martha of BooksBooks&MoreBooks last Thursday and Annabelle of Sparkles and Lightning included The Other Slipper as a giveway book as part of her Blogoversary Celebrations. There are also still a couple of tour slots available for Aversion’s three weeks book blog tour in January (only 3 spaces left I think) so if you want to sign up, now is the time to do so (courtesy of Tumbling in Books). That’s it for now but watch this space.